Welcome to my website which is the place to be for all the news and information about my books. You can check out my backlist and keep up to date with new publications here, as well as follow my blog and Twitter feeds. 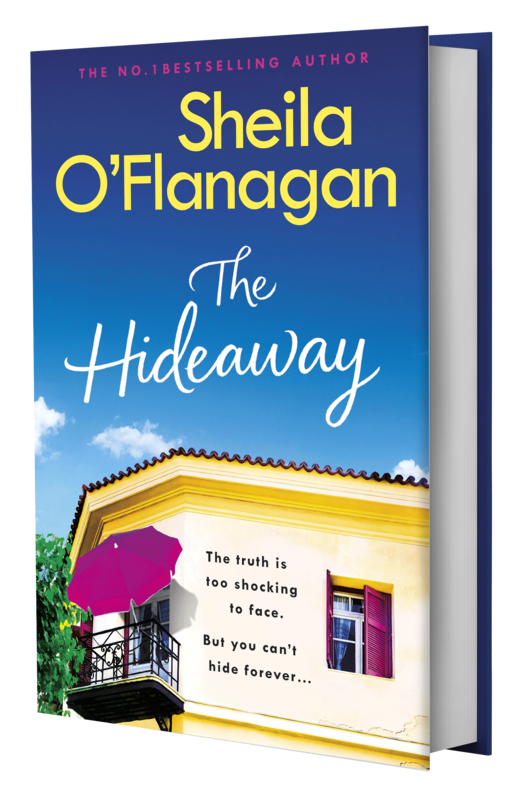 My latest book, The Hideaway, is out now in hardback and ebook. All my previous titles are available both in paperback and ebook. Sign up for my regular newsletter to receive exclusive content and competition information direct to your inbox.